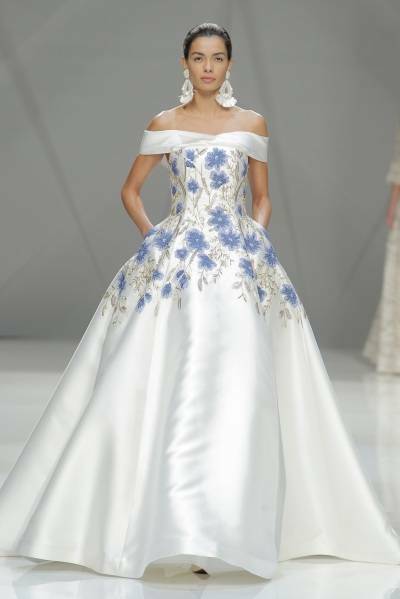 Barcelona Bridal Fashion Week just wrapped up and it has become the place for the most romantic and incredible bridal inspiration. 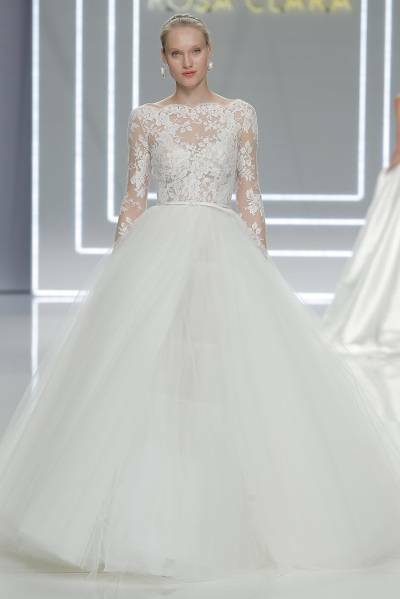 The wedding gowns and designers coming out of Barcelona fashion week include incredible names like Galia Lahav, Naeem Kahn and Pronovias to name a few. 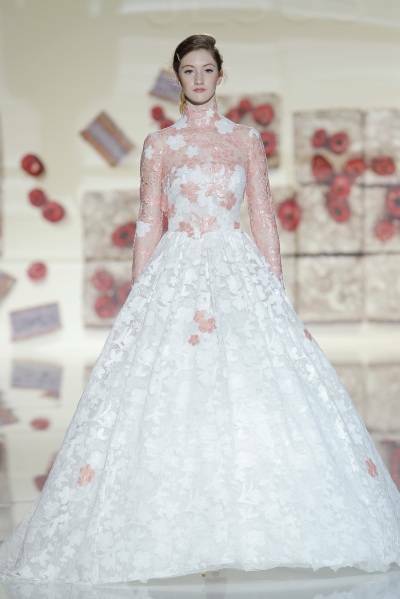 These designers are taking wedding gowns to the next level and we couldn't take our eyes off of all of the beauty and prettiness that's coming for 2017. 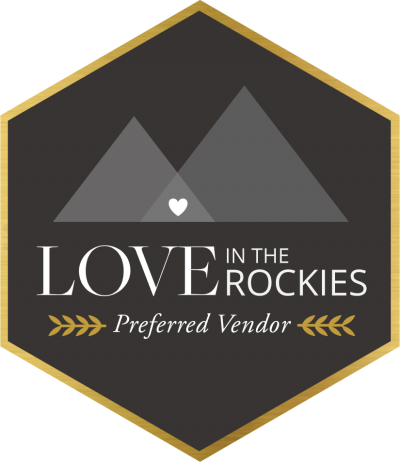 If you're getting married this next year or in the near future, it's going to be mighty hard to choose just one amazing wedding dress because there are so, so, so many incredible gowns and designers to choose from. 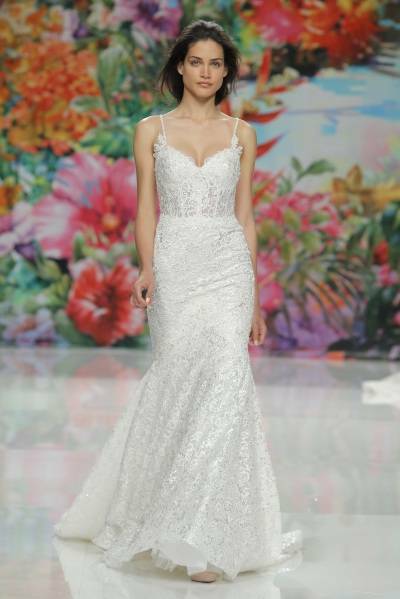 Take a peek at some of the prettiest wedding gowns from Barcelona bridal fashion week starting with the latest collection from Galia Lahav Couture. 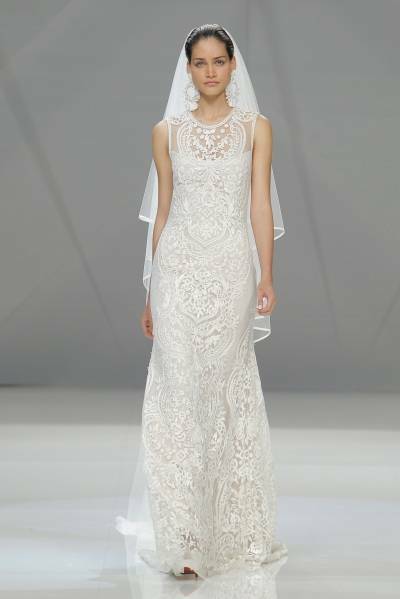 Naeem Khan was one of our very favourite designers from Barcelona this year, check-out our favourites from Naeem Khan's 2017 wedding collection. 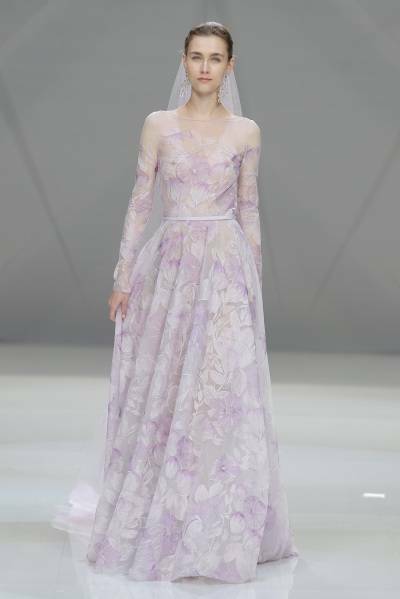 The 2017 Yolan Cris wedding gown collection was absolutely incredible, you can take a sneak peek below. 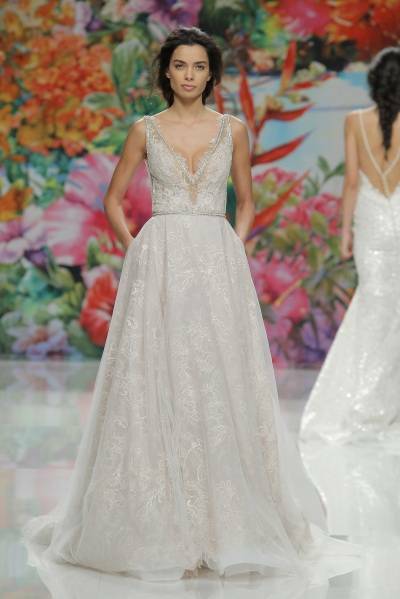 Jesus Peiro's wedding collection for 2017 was utterly romantic and filled with so many pretty gowns. Cristina Tamorero is a name you must check-out! Cristina Tamorero's 2017 wedding collection is nothing short of amazing. 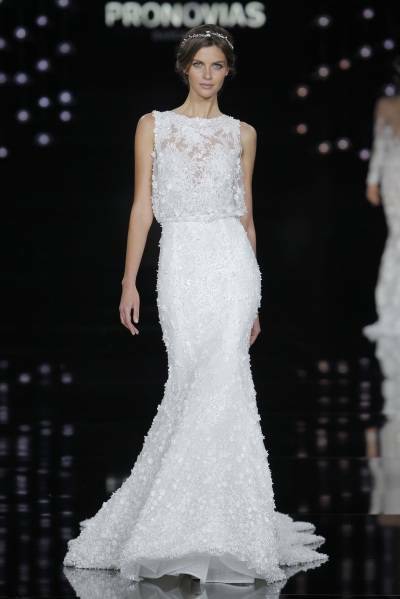 Last but definitely not least, Pronovias is the heart and soul of Barcelona bridal fashion week and their latest wedding collection was breathtaking. 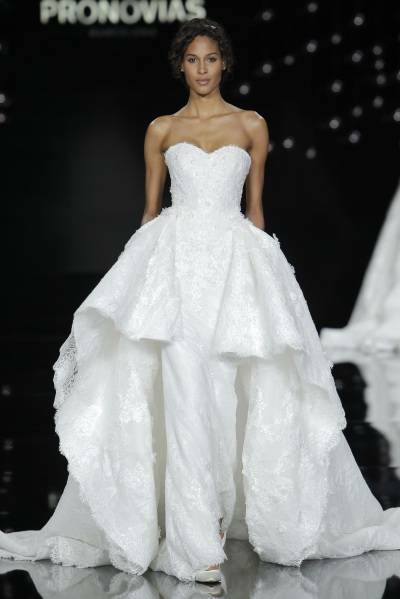 Their gowns and brand has truly grown into one of the most stunning collections in the bridal world. 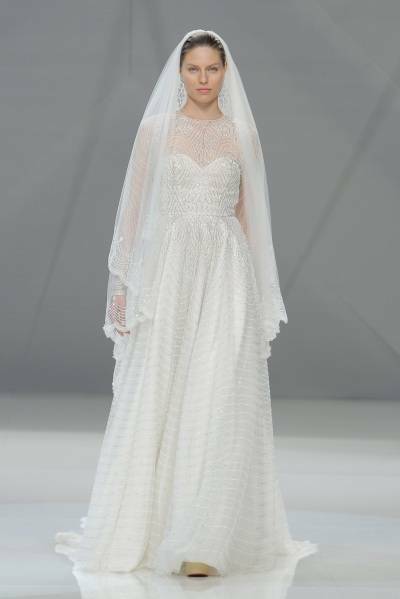 Images via Barcelona Bridal Fashion Week.